Warm Front Limited offer a range of mechanical and electrical building services. With access to strategic partners, in-house design and installation services, we offer a range of solutions to all of our customers. Take a look around any home and you will want to see that the central heating, plumbing, electric and gas appliances are all designed to work seamlessly. At Warm Front Limited, we can make that happen for you. Not only do we install new plans and carry out repairs, but our project teams also offer anything from bespoke systems to principle contractor programmes. Our Construction Design Management expertise and quality management systems keep our work running smoothly and safely. With our unique project managers and custom reporting, the client is kept up to date at every stage of the process. Warm Front Limited specialises in finding the right solution for each individual customer. 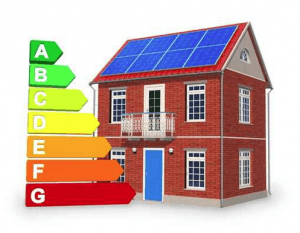 We can work with new constructions as well as existing properties, ensuring that current building regulations are met or increasing the energy efficiency. From traditional insulation to heating and renewables, Warm Front Limited have the solution for you.